If you’re familiar with cannabis, then you probably are aware that several different cannabinoids contribute to the overall benefits of a cannabis regimen. CBD is one of the more common cannabinoids, as well as THC. There are over 100 different compounds in total. 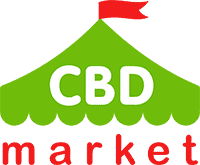 The CBG medical abbreviation is Cannabigerol, and it is found in smaller quantities, in certain strains of cannabis. There is still some valuable information to be known about this cannabinoid. Read on to find out more. 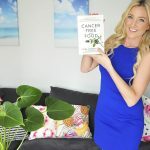 What is CBG, What is CBG Oil and Where Does CBG Come From? Cannabigerol is another non-psychoactive cannabinoid that is found in the hemp plant. 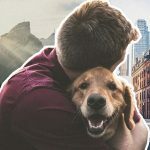 It is very different from THC, which does create the feeling of being ‘high.’ It makes up less than 1 percent of most cannabis strains, but Cannabigerol can turn into THC and CBD. The cannabis plant can produce cannabigerolic acid (CBGA), which is the parent component to tetrahydrocannabinolic acid (THCA), cannabidiolic acid (CBDA), and cannabichromenic acid (CBCA). It is by way of specific enzymes in the original plant that CBGA can be broken down. For now, growers can extract CBG oil for sale purposes at a certain point during the growth period when the compound is at its highest concentration. CBG vs CBD can be converted naturally to create THC or CBD. Currently, there are cannabis growers that are looking to develop plants that have higher CBG content genetically. CBG isolate has the potential to assist with several different medical conditions, thanks to its anti-inflammatory properties. Inflammation on a chronic level can contribute to all kinds of issues. It includes gastrointestinal issues, arthritis, high blood pressure, heart disease, depression, and even cancer. Chronic inflammation can be debilitating, especially if causing a great deal of pain. Using prescription anti-inflammatory medications can quickly lead to ulcers in the esophagus and stomach. 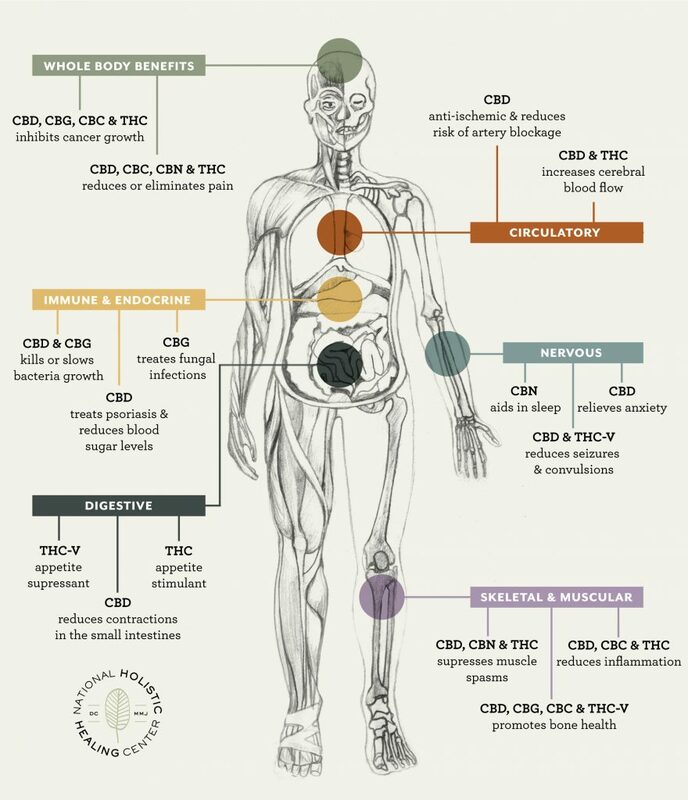 Effects of cannabinoids on the human body. 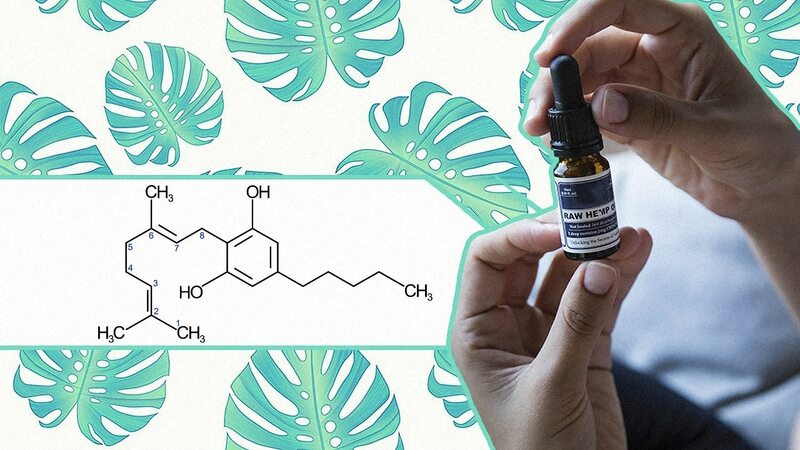 In addition to functioning as an anti-inflammatory, CBD can also act as an antioxidant that can protect the nervous system from potential damage. Your nervous system must normally work to accurately control things like blood pressure, heart rate, body temperature. It can also help improve motor deficits and preserve neurons that can be affected by some neurological conditions. Thanks to antibacterial effects, CBG oil can fight against Staphylococcus aureus bacterium and a variety of other bacterial illnesses. With antibiotic resistance becoming a genuine issue in society these days, finding natural methods is imperative. There aren’t harmful side effects that occur to the gut, as is the case with prescription antibiotics. The researchers conducted a study in 2016 that determined the use of Cannabigerol sparked the appetite of rats that they use in the experiment. They doubled their food intake over each day. It can be useful in adults who have suppressed appetites because of issues such as cancer treatment side effects. It may also be an option for patients with eating disorders that have stunted appetites with no adverse effects. A 2015 study focused on the use of cannabinoids for bladder dysfunction. These compounds can reduce the number of bladder contractions that a person experiences. CBG cannabinoid was the most effective cannabinoid for this purpose. Bladder issues can result from age, but it can also present itself with a variety of health issues. One issue is Parkinson’s disease. Many patients with this disease experience loss of bladder control in the later stages of its progression. With more and more research conduct on the benefits and uses of CBG cannabinoid, the future looks bright for cannabinoid-based products. These compounds have a wide range of benefits, with the potential to treat a variety of conditions and issues. While CBG oil is found in shallow levels in cannabis-based products, future development of these products may allow for higher concentrations. A full-spectrum product will likely give you all of the health benefits that you are looking for, from a large variety of cannabinoids. Even prescription drug companies are started to acknowledge the benefits of these cannabinoids. The FDA is also starting to involve themselves in the process of ensuring the cannabis products being sold on the market are safe to use. As states continue to pass their legislation focusing on the sale and use of cannabis, it is likely that you’re going to see more products becoming available that method one or more beneficial cannabinoids.